He graduated from Y.A.Buketov Karaganda State university (1985). 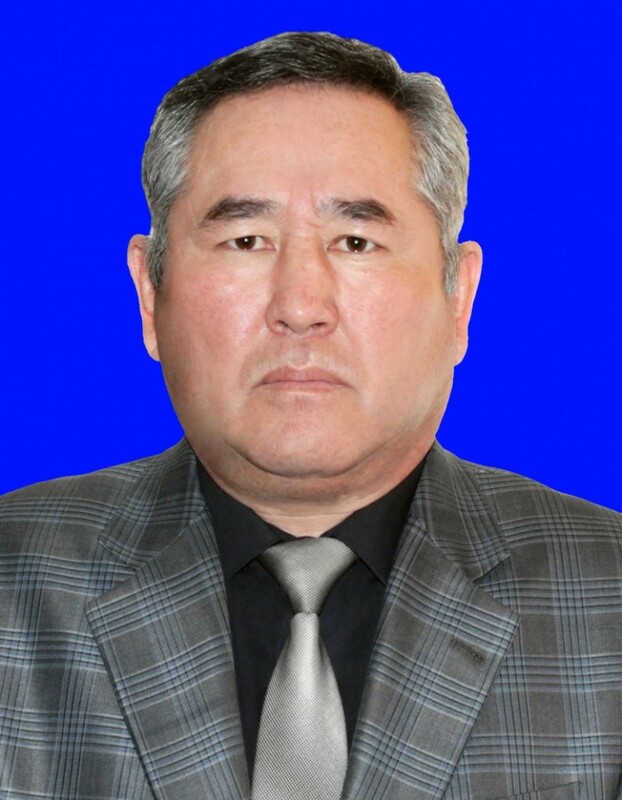 Since1989 he has been working in KarSTU, as the teacher of chair of the Kazakh language and culture, the chief of the same chair (1993 – 1996), the head of the center “Trinity of languages” named after Sh. 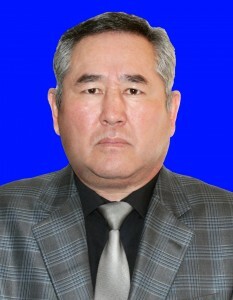 Kudayberdiyev (2008 – 2009). Murat Abdirakhmanuly wrote several scientific publications, 4 tutorials and electronical textbooks. He has special thanks from Kazakh Ministry of Education and Science, Karagandy Language Development Office, and also he has special letter from KarSTU.